How does a lender determine what I qualify for? Every situation is different, but there are two big ticket items a lender needs for pre-qualification: credit score and debt-to-income ratio. Your FICO credit score is the most common credit score used by lenders in determining what risk they’d take by loaning money to you. Your FICO credit scores affects both how much money will be lent and what your interest rate will be. Higher scores help you qualify for better rates – the higher the score, the less you can expect to pay for your loan. Your debt-to-income ratio is the percentage of income that goes towards paying debts. There are two types: front-end ratio and back-end ratio. Front-end ratio indicates the percentage of income that goes towards housing costs (rent, mortgage principle/interest, property taxes, homeowners’ association dues, etc…). Back-end ratio indicates the percentage of income that goes towards paying all recurring debt payments (credit cards, car loans, student loans, child support, alimony, legal judgments, etc…). 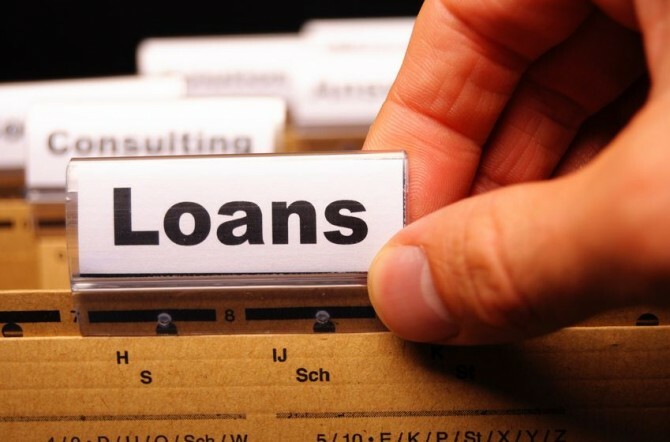 Consult a local lender to determine how what ratio is needed for your loan.